From time to time, the Singularity Hub editorial team unearths a gem from the archives and wants to share it all over again. It’s usually a piece that was popular back then and we think is still relevant now. This is one of those articles. It was originally published Febuary 14, 2016. We hope you enjoy it! 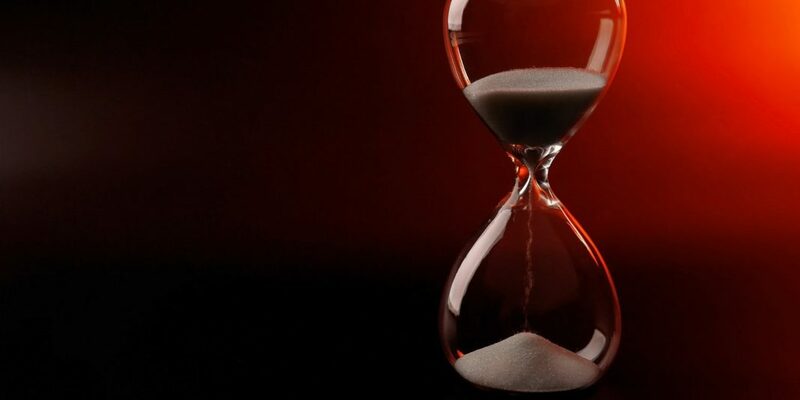 With the FDA now recognizing aging as a disease and greenlighting the first anti-aging clinical trial, humans seem to be on the fast track towards a Methuselah-like existence. People generally retire before 70 due to health, family obligations or a desire to quit work and enjoy life. But if we increased healthspan and lifespan, these people could potentially work longer and contribute more to society, said Kennedy.